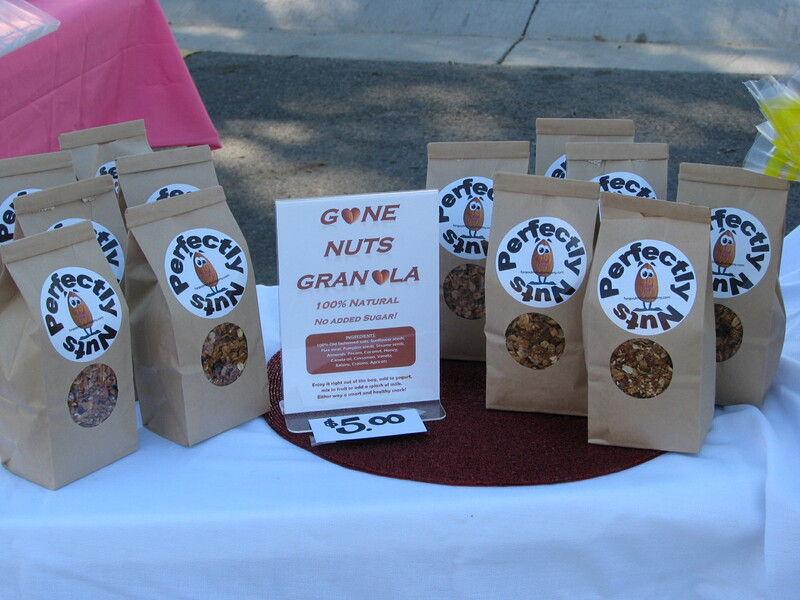 Gone Nuts Granola – Perfectly Nuts! If you like granola then you will GO NUTS for our newest snack item! This granola is 100% all natural and is sweetened only with honey. Fresh made in small batches to ensure the best flavor and quality. Enjoy it right out of the bag, add to yogurt, mix in fruit or add a splash of milk. Either way it is a smart and healthy snack! 100% Old fashioned oats, Sunflower seeds, Flax meal, Pumpkin seeds, Sesame seeds, Almonds, Pecans, Coconut, Honey, Canola oil, Cinnamon, Vanilla, Raisins, Craisins & Apricots. Previous Just for Chocolate Lovers!